There are many different ways to update your bathroom. You can place ornaments, add vanity fixtures and even replace the tile flooring. However, installing a glass bathroom screen can be the easiest way to enhance your bathroom’s functionality and appearance. No matter how small or large your bathroom, glass shower screens are space-efficient and easy to install add-ons. They are available in varying shapes and sizes, allowing every inch of your bathroom to be maximised regardless of the floor measurements. Moreover, there are stylish glass finishes that you can choose from. You can select from the classic yet elegant plain finish or the luxurious frosted and laminated designs. Compared to shower curtains, glass screens are easy to maintain. You don’t need to take them down and place them inside the washing machine to clean them. All you need are glass cleaners and a cloth. If there are hard-to-remove grim build-ups, a stronger cleaning aide can make them sparkle once again. Shower curtains don’t have a long life span. They are usually replaced every couple of months to prevent the growth of mould or mildew. On the other hand, glass screens are a onetime investment that can last for years. They will only require repair if there is visible damage to the surface. 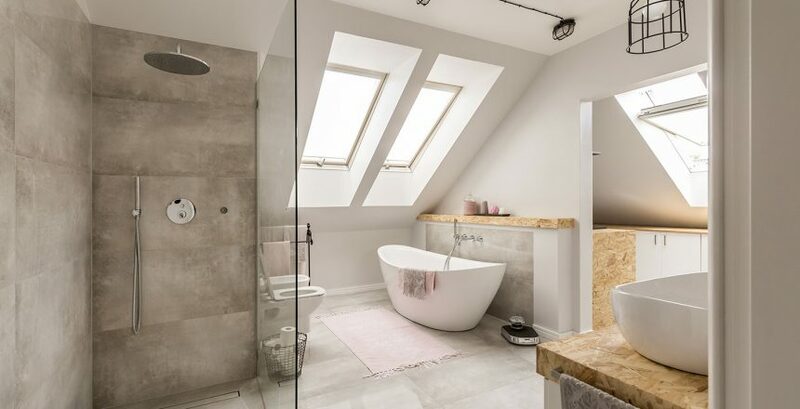 Want to renovate your bathroom? Aquatic Bathrooms can get the job done. 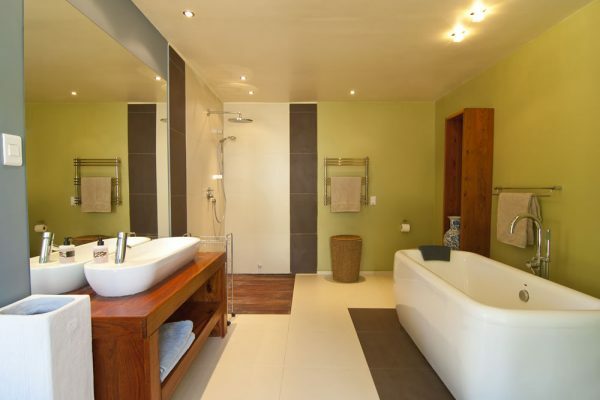 They are the bathroom renovation specialists, offering the best professional products and services in the industry. They can integrate glass screens to the renovation to make your bathroom spacious, modern and stylish. Call them on 0411 851 566 today.